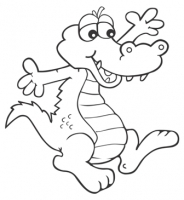 Angry Acid has worn away Croc’s colour, help Croc feel better and colour him in again. 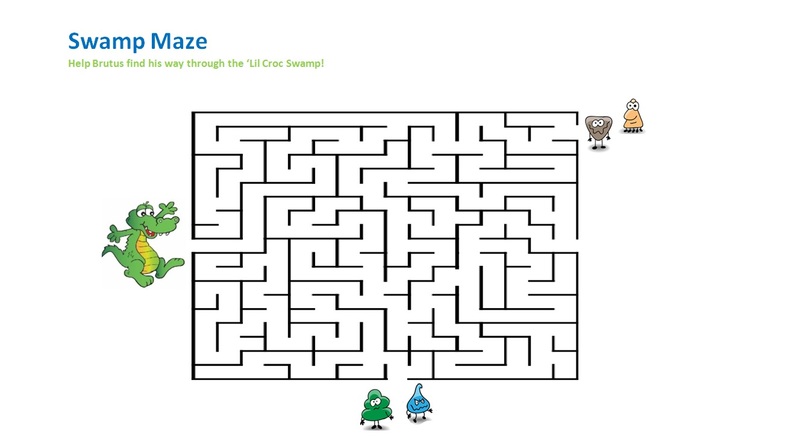 Help Croc find his way safely through ‘Lil Croc Swamp. Be careful not to bump into yucky Pesky Plaque and a very Angry Acid. 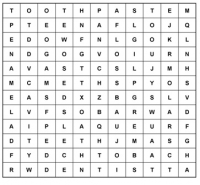 See if you can find all the words about the dentist and teeth in this tricky word find.